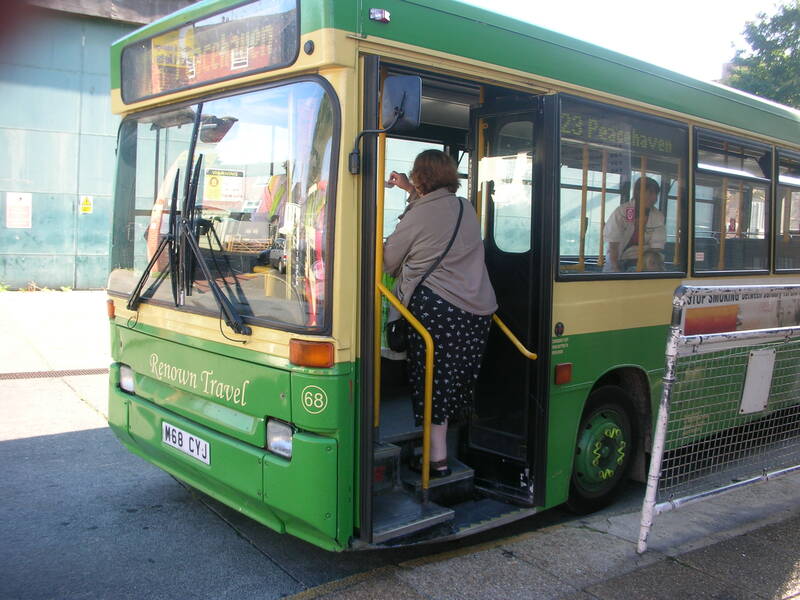 This is a web site which gives you information about sustainable transport and tourism in Lewes and around. You can find information about boats, buses, trains, cycling and walking. You can also read about sustainable holidays and tourism, how to get rights of way on the map, and some of the history associated with our local paths and bridleways.